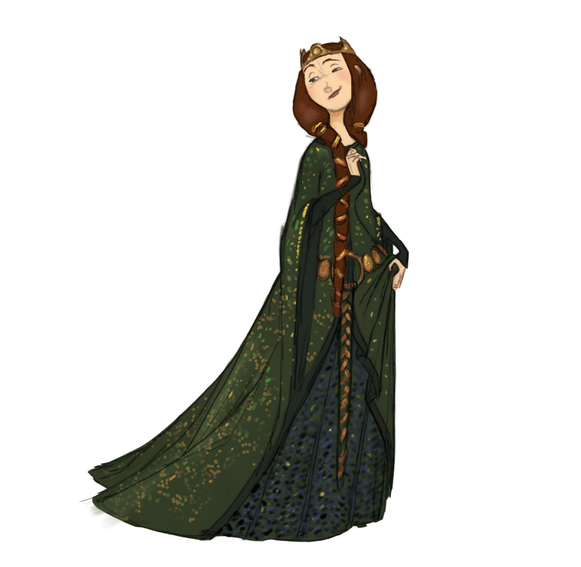 Queen Elinor concept art. :). Wallpaper and background images in the Rebelle club tagged: brave disney pixar queen elinor.